Here we will show you a little about our planet, Venus. 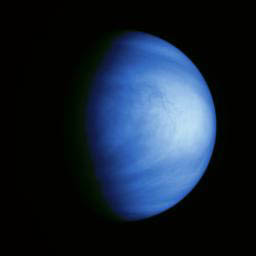 On this page there will be links to other sites about Venus. Hope you enjoy!